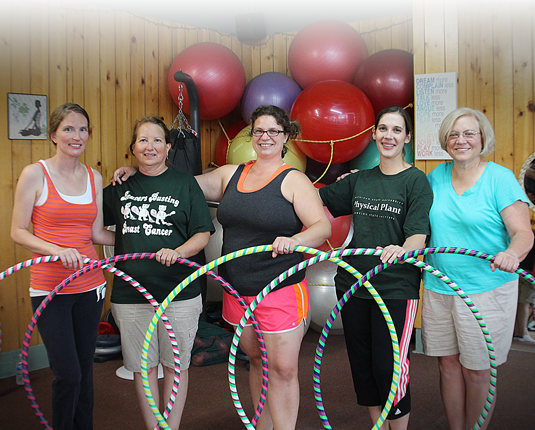 Hula hoop team-building events and school assemblies are a blast! Meetings don't have to be boring, and learning doesn't happen sitting still. Hoop dance events in and around Michigan are a fun way to bring laughter and exercise to your group. Try something new. 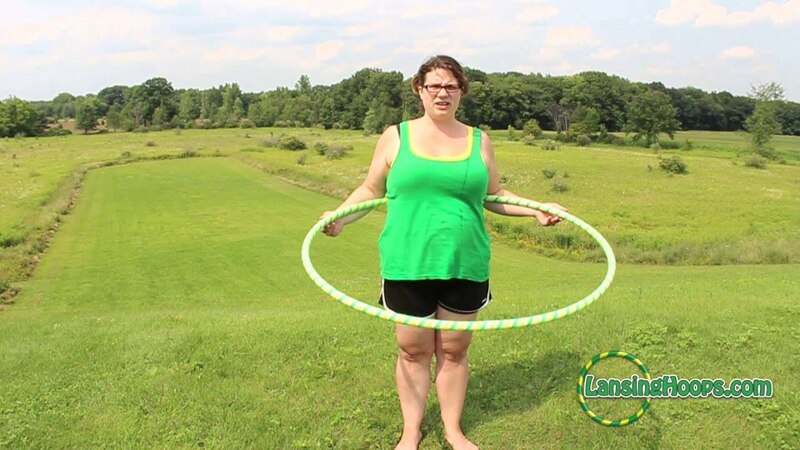 Hire Lansing Hoops today! Insurance: $1,000,000 - Copy provided on request. Team-building events are built around your group goals. Whether you aim to encourage daily exercise, improve group thinking and teamwork, or just provide a fun way to relax and kick back with your team, Lansing Hoops team-building events can help. Together we will build a custom program that suits your needs - whether that is a one-time program, or recurring event. Hoop dance events get your group laughing and smiling, and encourage group sharing. All hoops, music, and entertainment provided. Hoop dance school assemblies are interactive! This means your group stays alert and focused as they watch, learn, and participate in different hula hoop activities and games. Hoops and music provided. Can accommodate groups from 10-300 children. 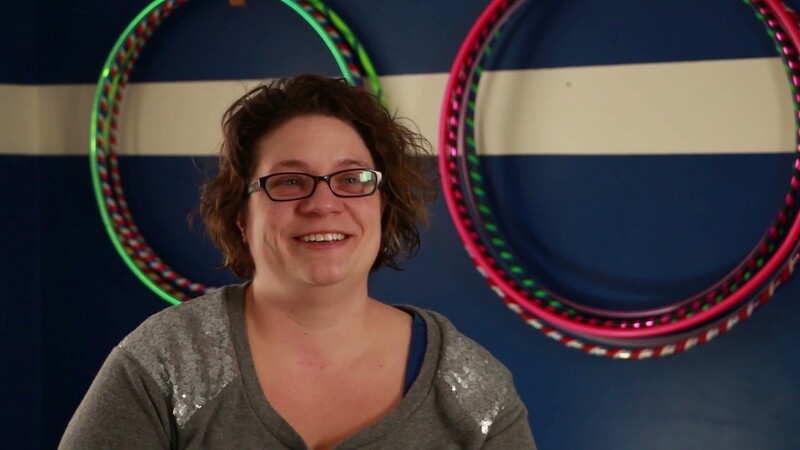 Hoop dance is about more than spinning in circles. It teaches mental agility and provides clarity in tough situations. For many, it allows artistic expression and physical exercise. For others, it is a career, providing financial incentive to participate in a daily hobby. Learn how the 3 Rules of Hoop PEACE affect you, and how having just a little bit of fun playing with toys, can make an unbelievable difference in your daily life. Hoop dance team-building events and school assemblies are the perfect way to get your group up, moving, and laughing. It doesn't matter if you can't hoop, you're out of shape, or you're older than my 90 year old grandma, everyone has fun at a hoop dance event. I provide all of the hoops, music, and entertainment. You provide the space and the party guests and we'll have a blast hooping, laughing, and learning how much fun it is to be a kid again. 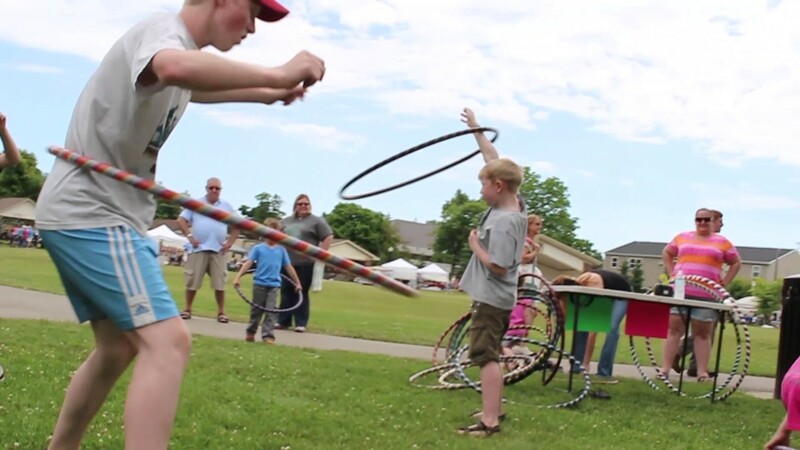 Private hoop dance parties and school events are guaranteed to get your group excited about health and exercise, reinforce group team-building skills, and bring a smile to your face. Contact Lansing Hoops to set up your event today!